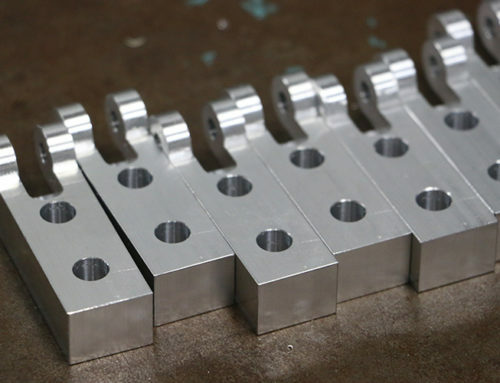 Prototypes can be one of our most challenging and favored types of machining here at Lindsay Machine Works Inc. Using CAD drawings sent by the clients design engineer, our machinists set-up our Hurco TM18L Lathe – Heavy Duty Turning Center for the newly designed part. This part in particular needs to be extremely strong, so we are using 4140 Alloy Steel, a high quality extremely strong alloy. Once the part is processed by the Hurco CNC Lathe the part is then machined on a 3 Axis CNC Mill to drill the large hole. 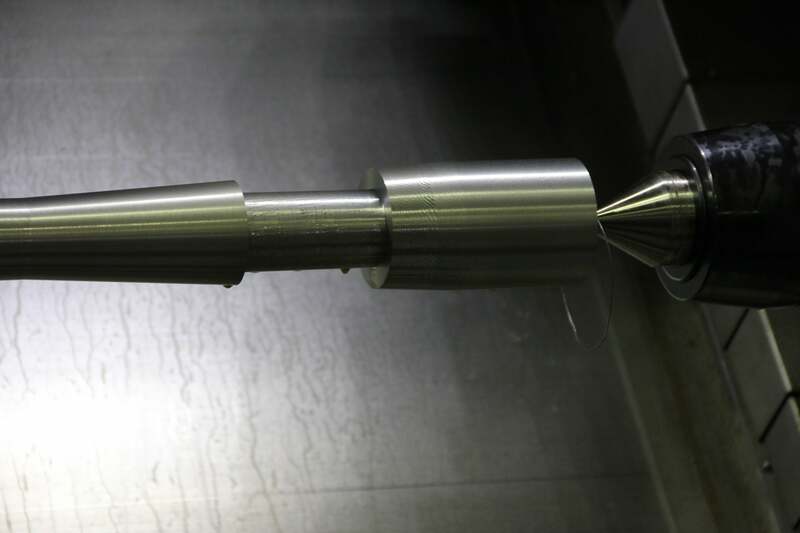 This prototype went from a solid block of steel to a never-before-made custom part, using precision CNC technology. After 2 days of machining, this construction equipment manufacturing company has its newly designed part they need, for one of their many large scale products.